Remember, when you book with Florida Bass Fishing Guide you will be fishing with Florida’s BEST Orlando guides…Capt Brent Nelson, Capt John Leech, Capt Steve Niemoeller and Capt Kip Grunloh. We do not farm out trips to amateurs! 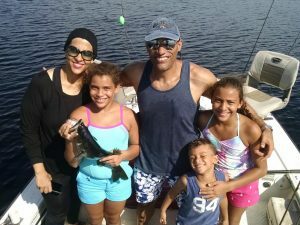 Florida Bass Fishing Guides’ founder Captain FFN has been fishing Central Florida lakes for over 20 years. Our guides are licensed Captain’s with the US Coast Guard and avid tournament angler. Captain Brent like the rest of our professional guides have published numerous articles on Orlando trophy bass fishing. 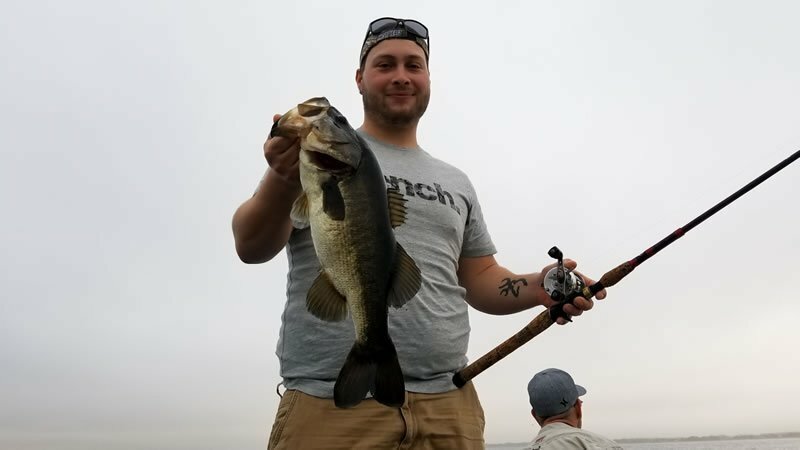 Here at Florida Bass Fishing Guides, we take pride in our ability to fish Central Florida’s most popular trophy bass lakes to stay in tuned with what the bass are doing and to make sure you have the best possible chance to get that “Trophy Bass” of a lifetime. 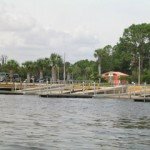 Lakes such as Lake Kissimmee, World Famous Lake Toho, Clermont Chain, the pristine waters of the Butler Chain, Harris Chain, Lake Istokpoga. When booking a trip with our TEAM of Florida bass fishing guides in Orlando, rest assure we will cater to your needs, whether it be just a day on the water or that tournament angler looking to get the heads up on their competition. Florida Bass Fishing Guides has a “no secrets” policy. We share all our knowledge with everyone and we don’t use our customers trips to pre-fish for our tournaments. 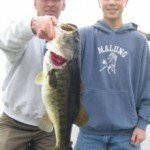 We will discuss all your options on where the bass are biting the best, what has been working the best for us in catching that trophy bass and the best way to catch them at that specific time.So whether your preference is fishing with live bait, or artificial lures, Bass Fishing Fl.com is here to help everyone, from novice, to seasoned veteran. We supply everything needed to help guide you to that trophy bass, we supply all rods, reels and artificial baits needed, of course you are always welcome to bring your own. Some people are more comfortable using there own equipment, you are always welcome to bring a supply of your favorite lures as well. So book your Orlando bass fishing trip now and get ready for some bait smashing, rod bending excitement! 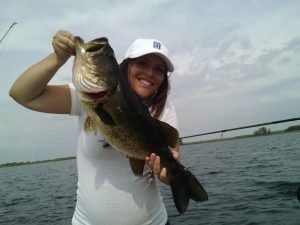 We are recognized by many as the premiere Florida bass fishing guide service in Orlando Florida and for good reasons. Not only we provide what it takes to make sure our customers catch fish, we execute what we preach, we carry out what we put in writing and we make sure you have a safe enjoyable day on the water. It’s imperative we recognize most Florida bass fishing guide trips end at the dock, this is why we strive to provide fishing EXPERIENCES that last a lifetime!